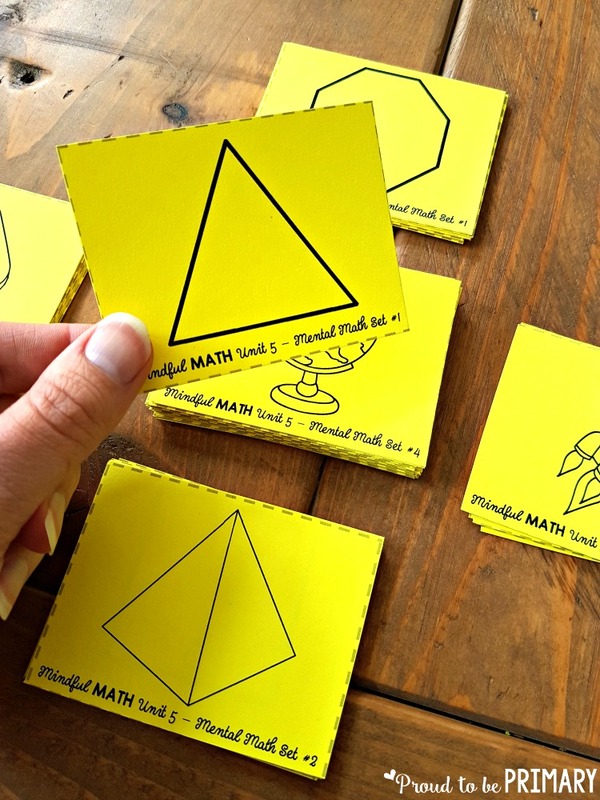 Why is it Important to Teach Geometry and Shapes for Kids? 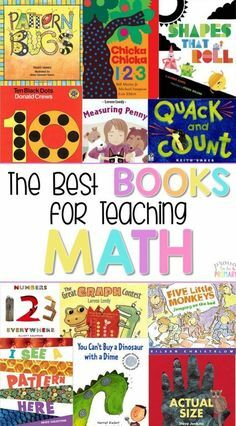 Children need many opportunities to learn about shapes. Learning to identify and understand what the different shapes are, as well as their parts are important concepts. 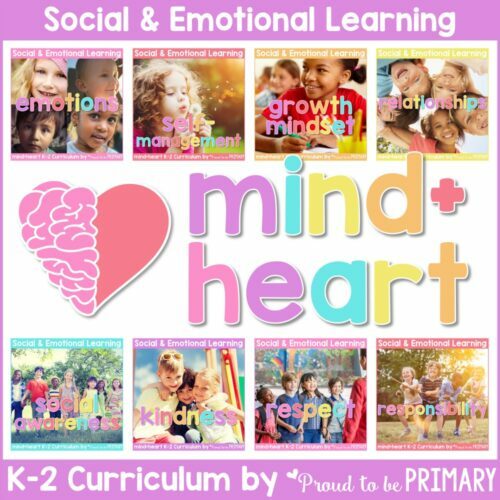 Each day children are exposed to shapes in their environment. They see and interact with them everywhere daily. They need to be able to recognize shapes, verbalize what they see, and understand why they are there. 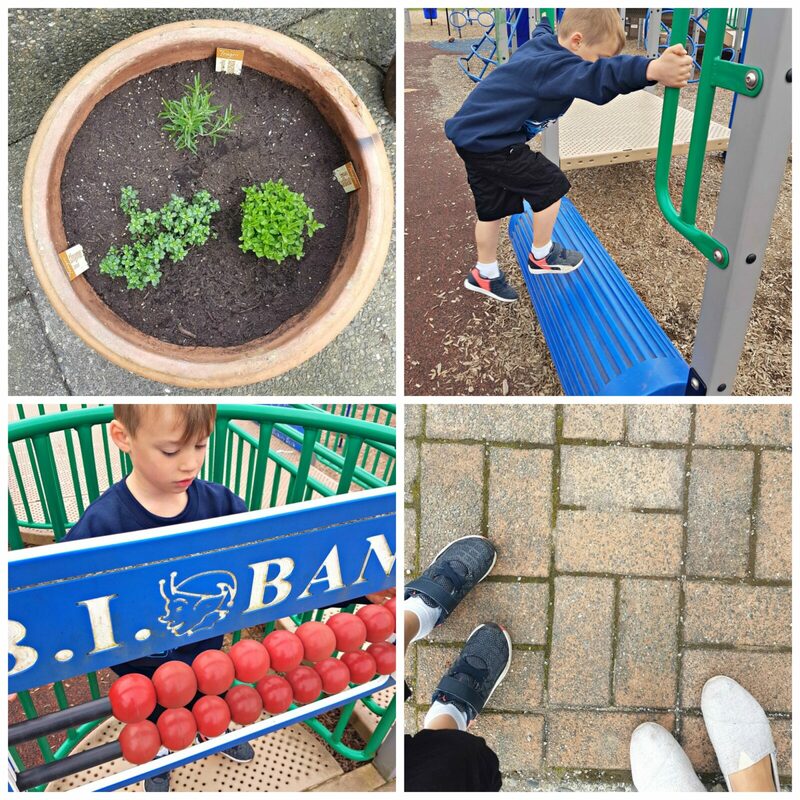 We want children to see a shape and make a connection. When they look at the wheel of a car, we want them to process that image as a circle, a shape they have learned to label. 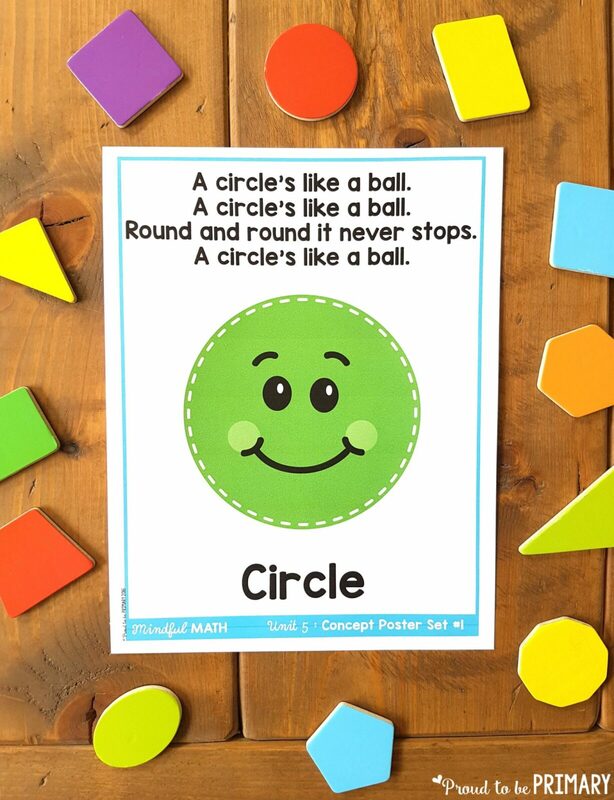 Eventually, we want children to decipher between shapes and understand formal definitions of shapes. When they look at a cracker, we want them to process that image as a square, since it has four equal sides. 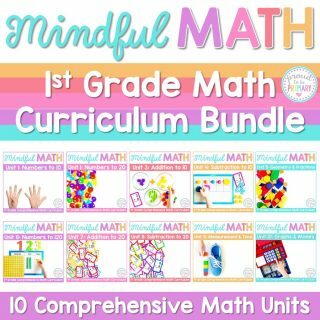 As children learn each geometric concept, they will move onto the next stage of understanding. 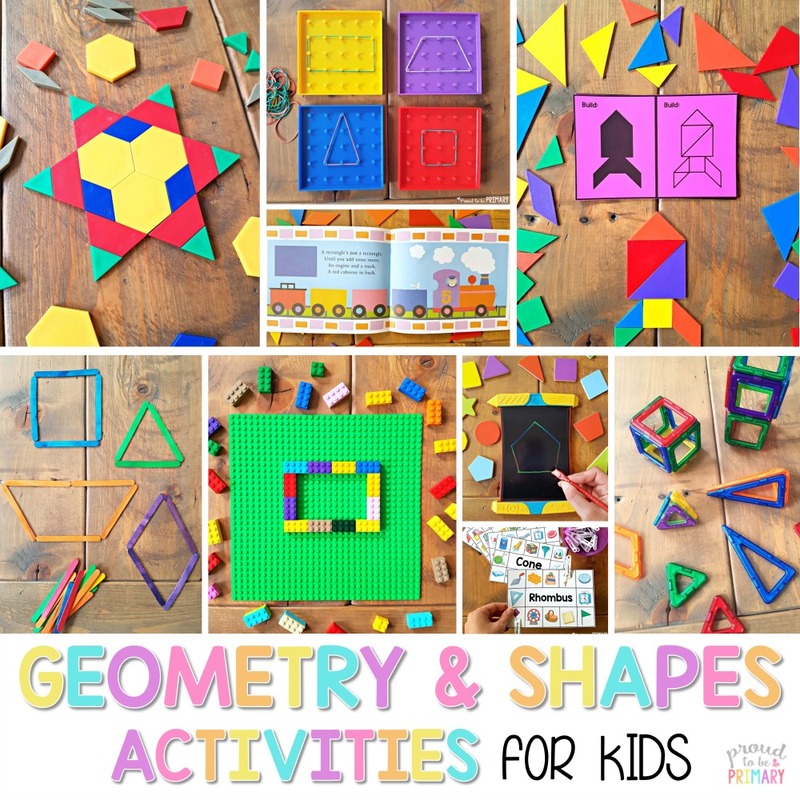 A strong understanding of shapes is vital for learning more complex geometry concepts later. 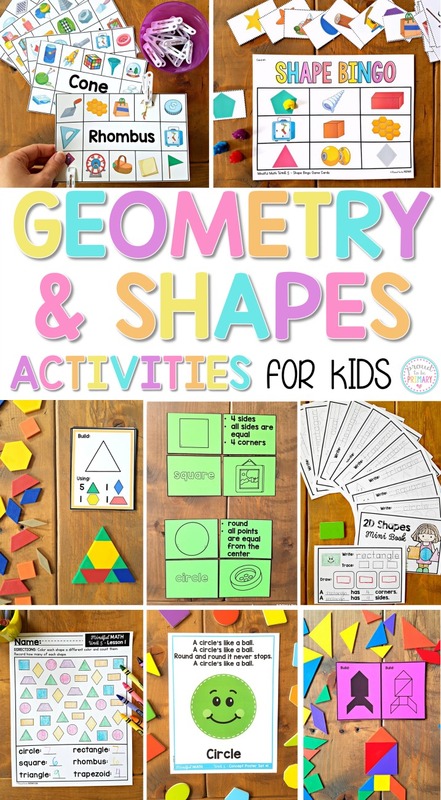 The activities below are ones that will help develop an understanding of shapes. Use them as they are described or adapt them for your own needs. 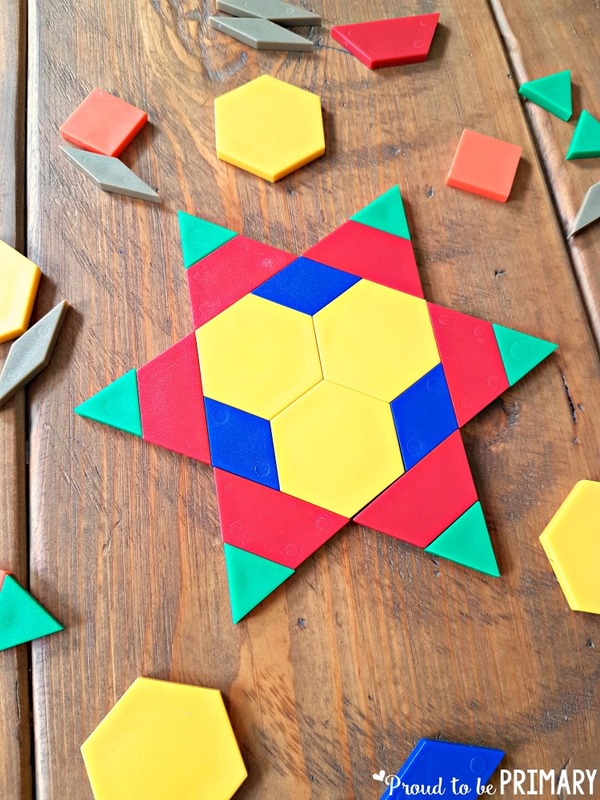 Have conversations about shapes and encourage questions. When a child notices shapes in their environment, let them share with the class! 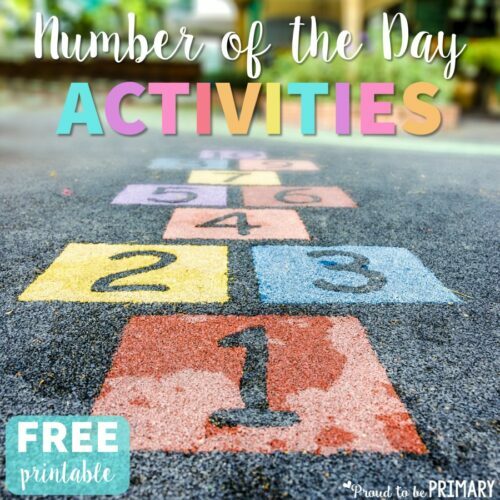 Make time for fun and engaging geometry activities daily in your math center and free play areas. The first stage in learning about geometry is being able to identify, name, and describe 2-dimensional shapes. 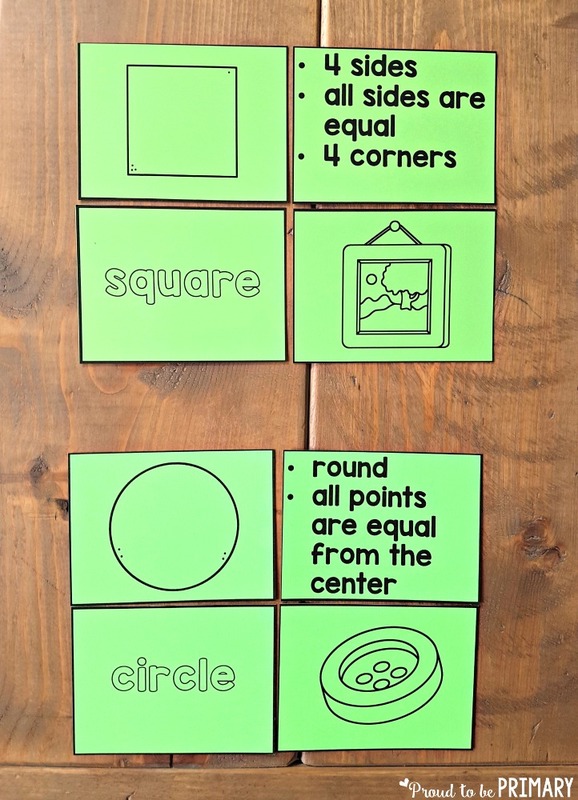 Talking about shapes whenever you see them and having shape posters on the wall are helpful to kids! Have plenty of shape manipulatives available to explore and “play” with. 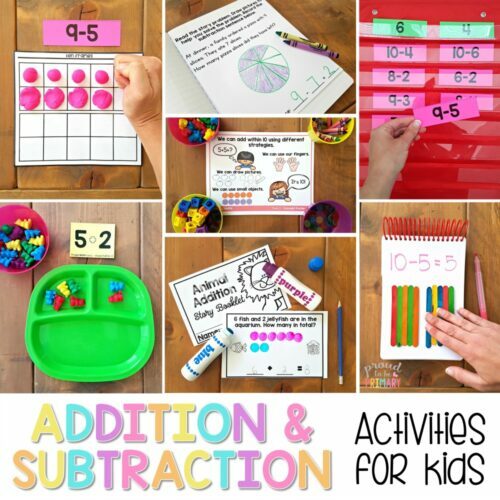 Create a detailed anchor chart for each 2D shape you are teaching. Draw the shape and label and describe how many sides and corners each has. 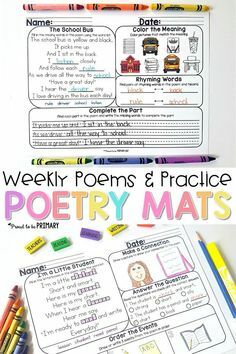 Teach a shape with a catchy song or poem to help them remember what it is called and its parts. 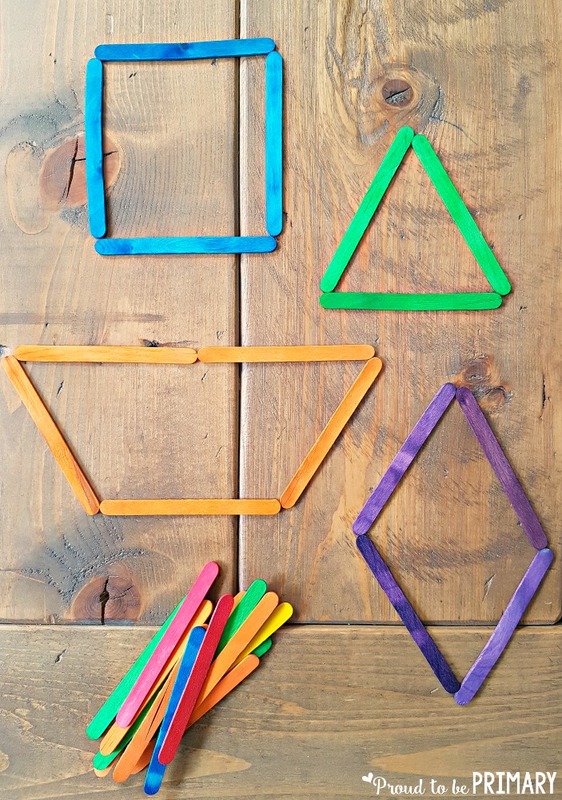 Use colored popsicle sticks to form the 2D shapes with straight sides. Leave them in a center for kids to put together independently. 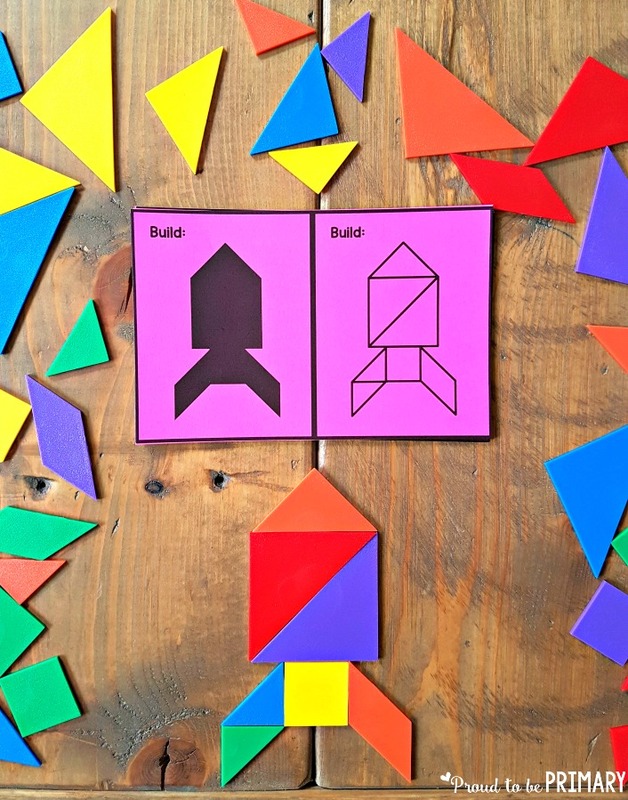 Play and get creative with tangrams. 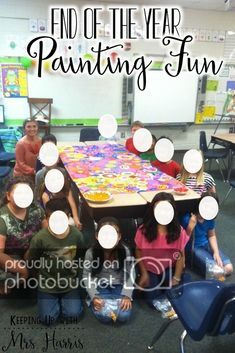 See what pictures kids can make. 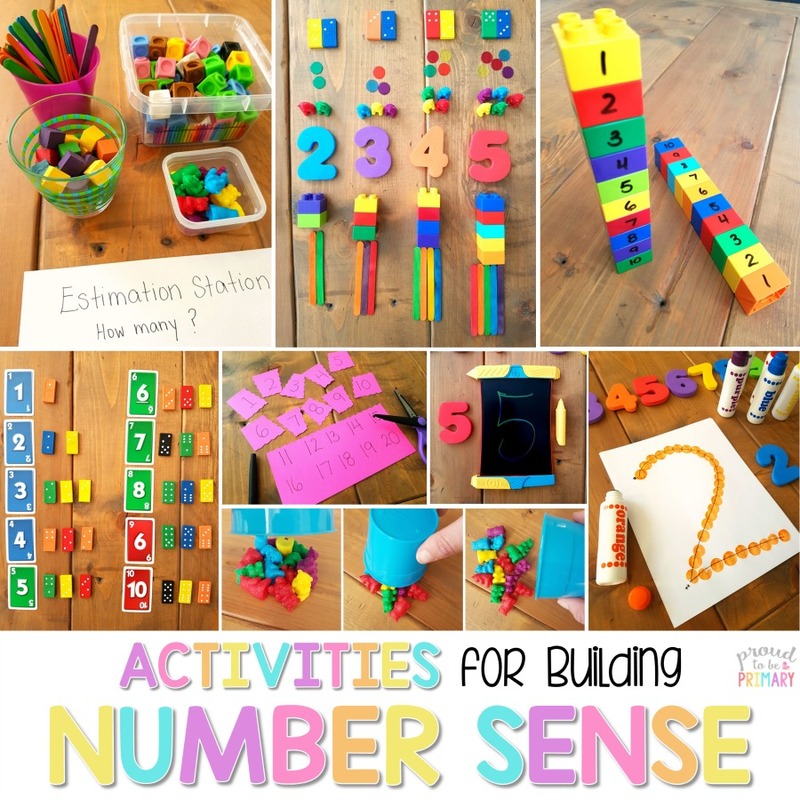 Pattern blocks are also fun, hands-on manipulatives that encourage kids to create. 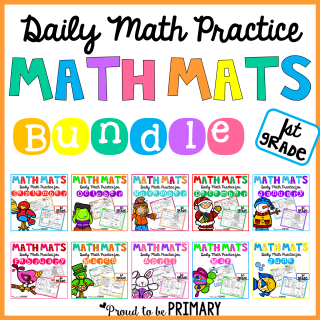 They are the perfect addition to any math tub! 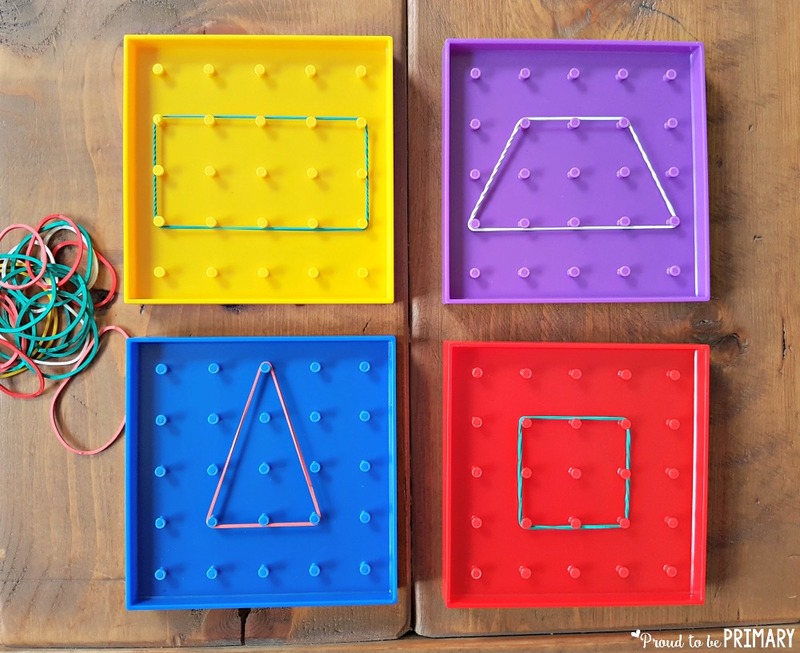 Bring out the geoboards and practice forming shapes using elastic bands. Let kids form shapes in a hands-on way with Playdough. 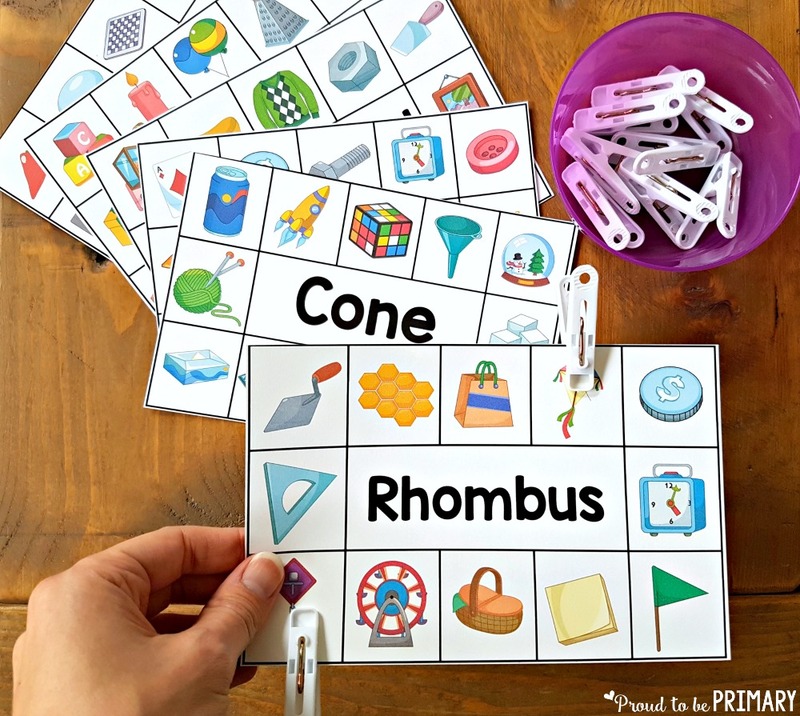 Reinforce learning about shapes with engaging printable activities perfect for the primary classroom! 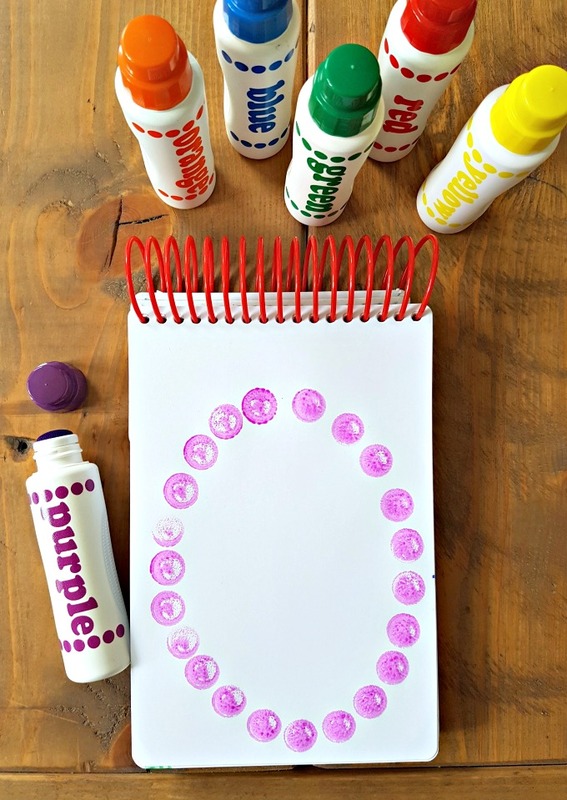 Practice forming shapes using different tools, such as do-a-dot markers or stickers. 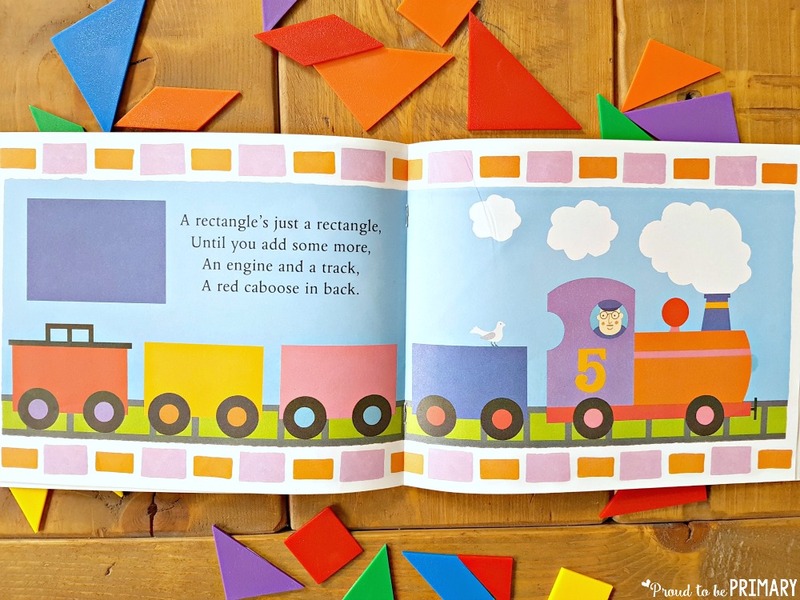 Make simple crafts using shape pieces cut out of construction paper. Let them invent a shape by combining shape pieces to make new ones. Check for understanding with small, focused tasks. 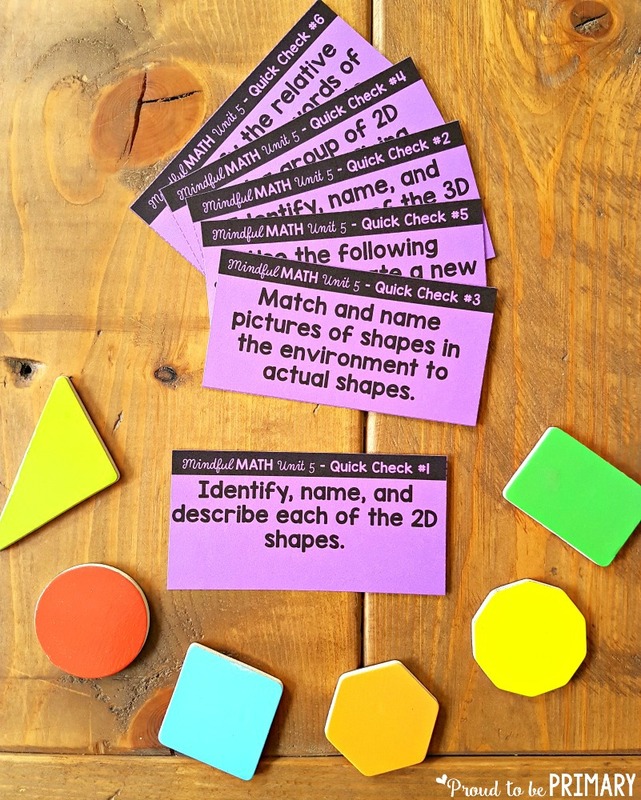 Review recognition of shapes quickly with flash cards. 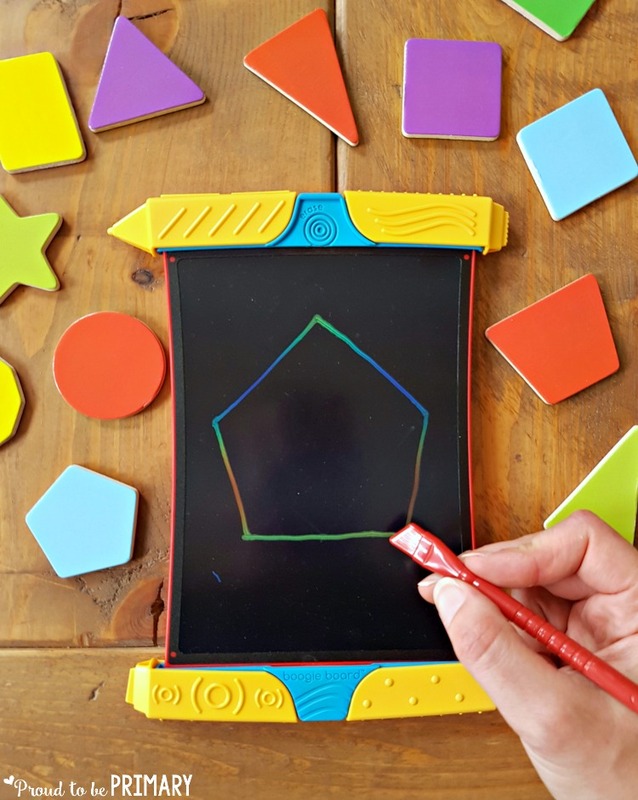 Draw shapes for practice using a Boogie Board or other draw and erase tool. Being able to draw basic shapes is important for drawing other more complex things later. Just like 2D shapes, being able to identify, name, and describe 3-dimensional shapes is important! Our world is made up of 3D shapes and we need to recognize them to make sense of things. 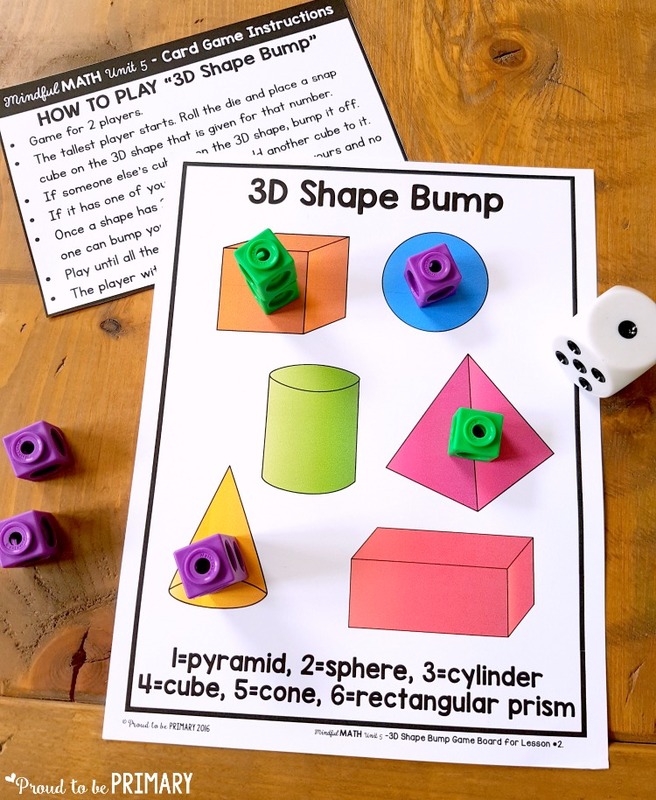 Make sure to have geometric solids available to hold and interact with, as well as posters to refer to. 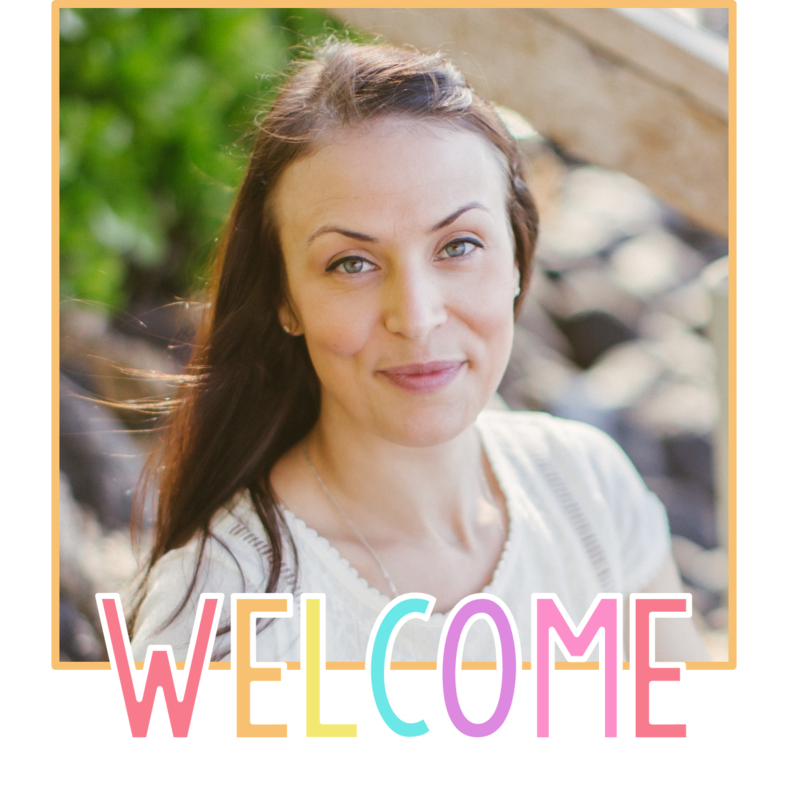 Create a detailed anchor chart for each 3D shape you are teaching. Draw the shape and label and describe how many edges, vertices, and faces each has. 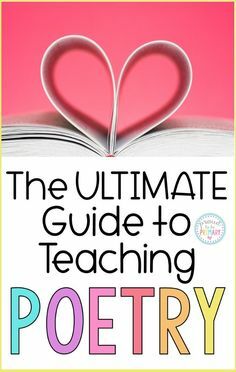 Teach a 3D shape with a catchy song or poem to help them remember what it is called and its parts. Form 3D shapes in a hands-on way with small balls of rolled up clay and toothpicks to hold everything together. 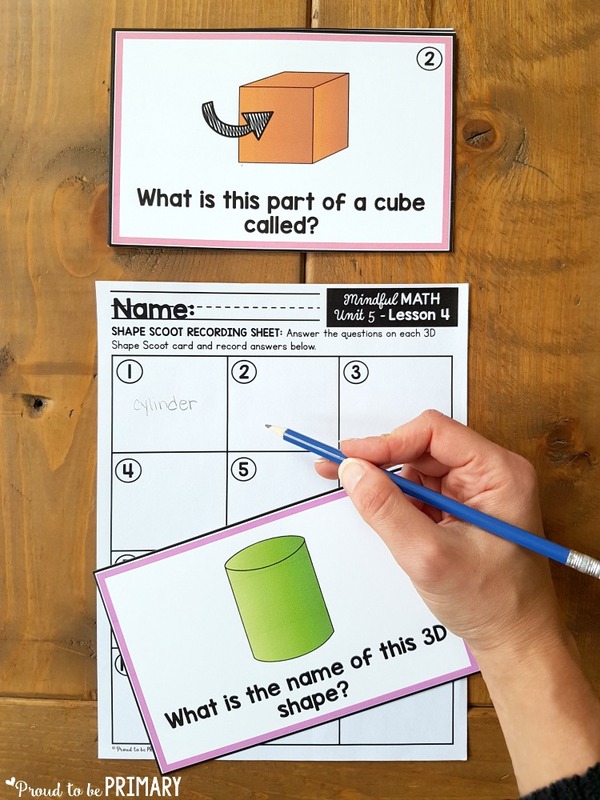 Let kids form geometric solids using Playdough. 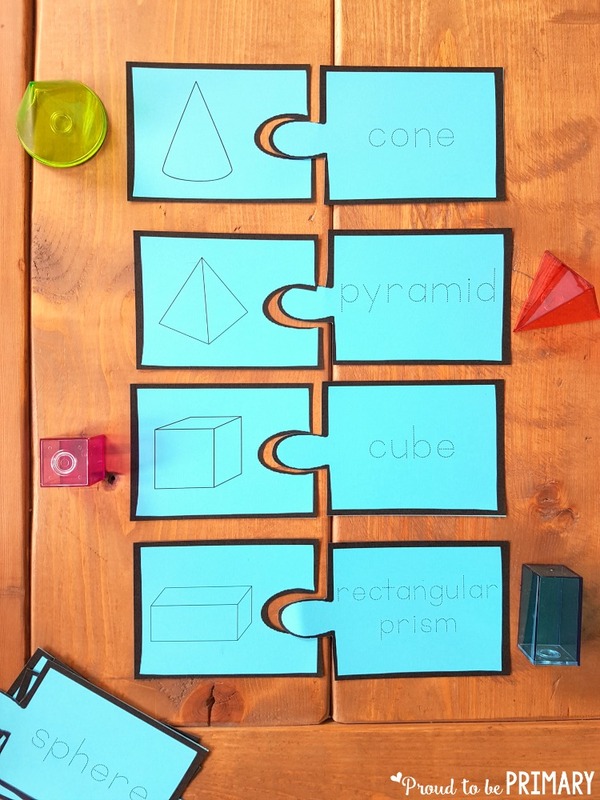 Play games to reinforce understanding and recognition of geometric solids. 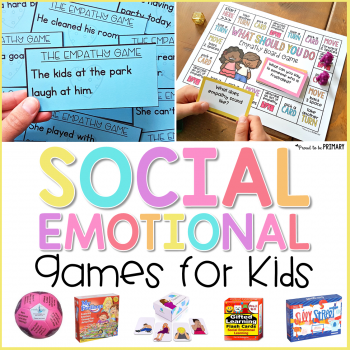 Shape Bump and Scoot and 2 engaging choices. 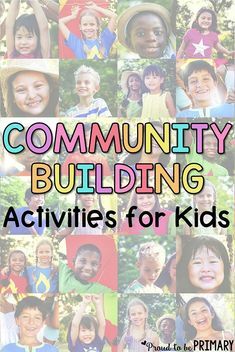 Get creative with foam blocks and build a tower or other structure. 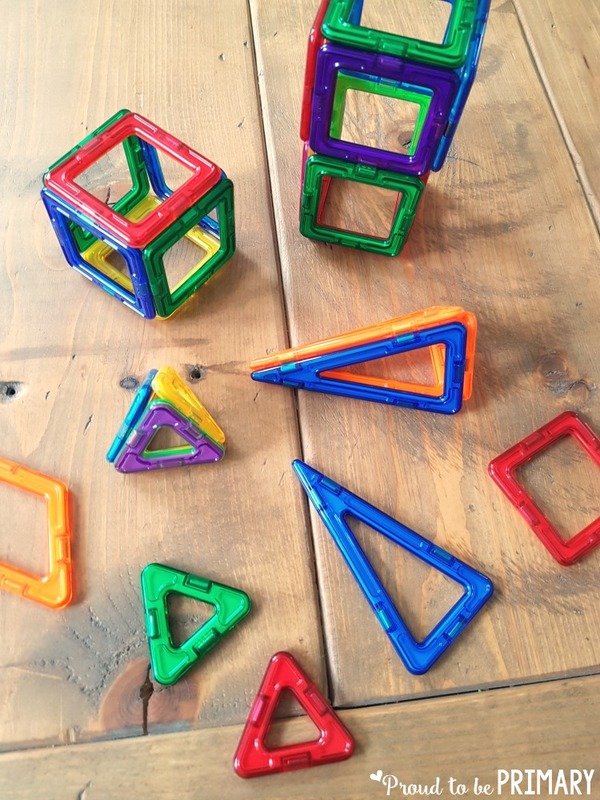 Kids love magnetic pieces that can be joined to form 3D objects. 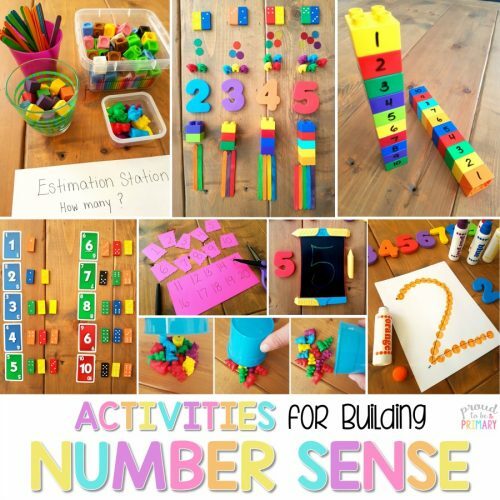 Have a bin of these accessible during free play or STEM time. 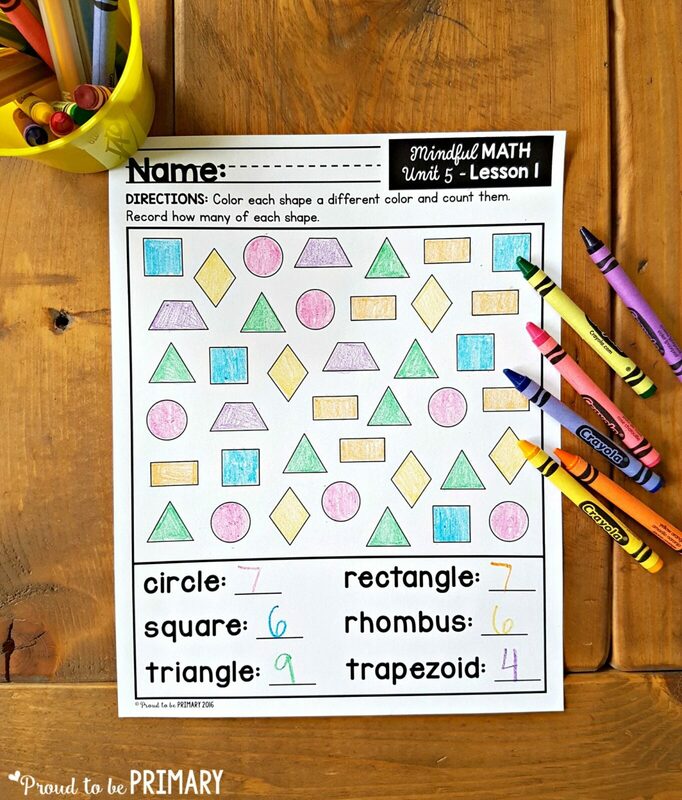 Teach kids how to draw a geometric solid shape in steps. They will be surprised at how simple it is! Look through old magazines for pictures of the different 3D shapes. 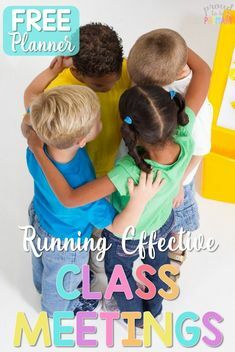 Add the pictures to a class anchor chart. 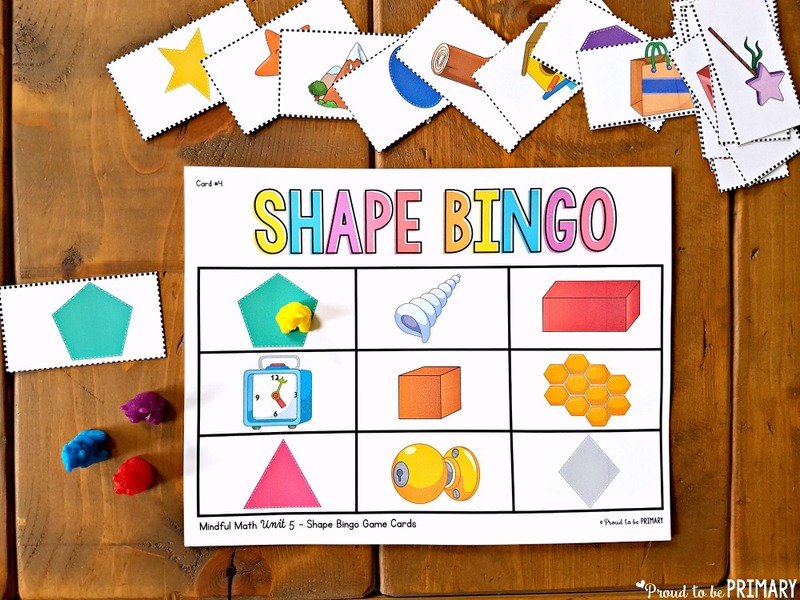 Puzzles, clip cards, and matching activities are great for shape recall and building fluency. 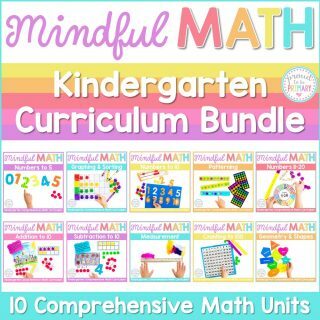 The main goal in teaching children about shapes is for them to be able to see shapes in the environment and to interact with the environment because of that understanding. 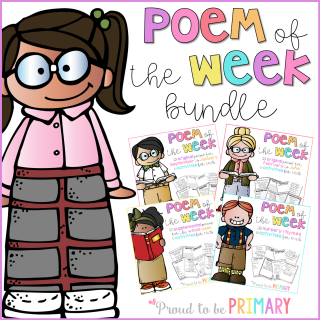 Get kids to talk about what they see continuously and encourage them to share. 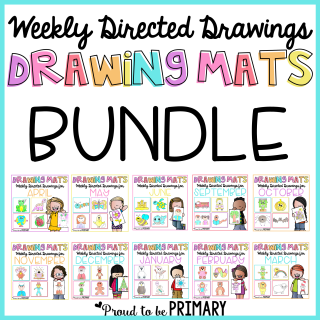 Create an anchor chart with examples of each shape in their world. 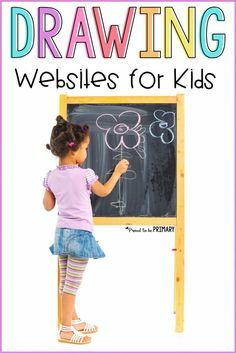 Let kids give and draw the suggestions of what each shape “looks like…”. 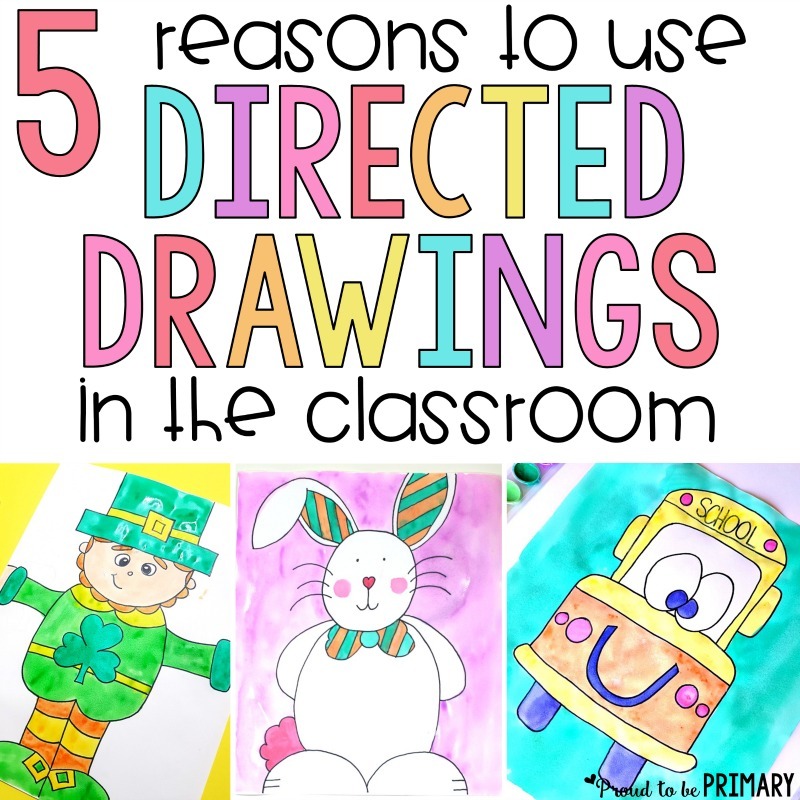 Look around the classroom and point out different shapes. 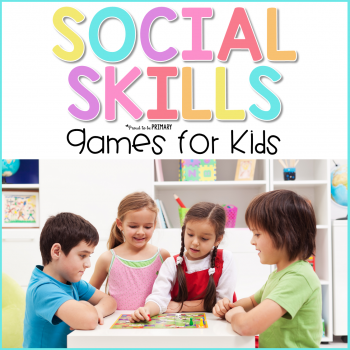 Play games where kids must recognize what object is what shape. Give this Bingo game a try! Go on a scavenger hunt outside and take note of what is seen. Take photos of real world examples of shapes. 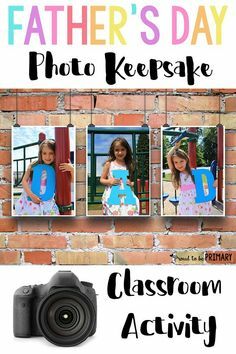 Add the photos to a class pocket chart. 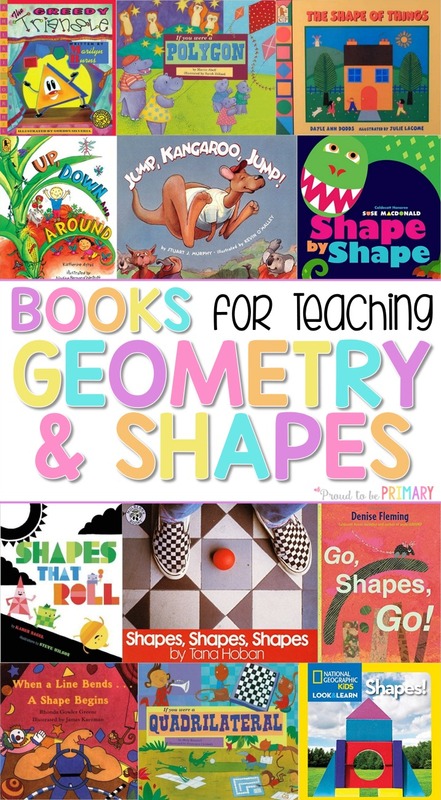 Read books about shapes in the real world. The Shape of Things is a good book with lots of picture examples. 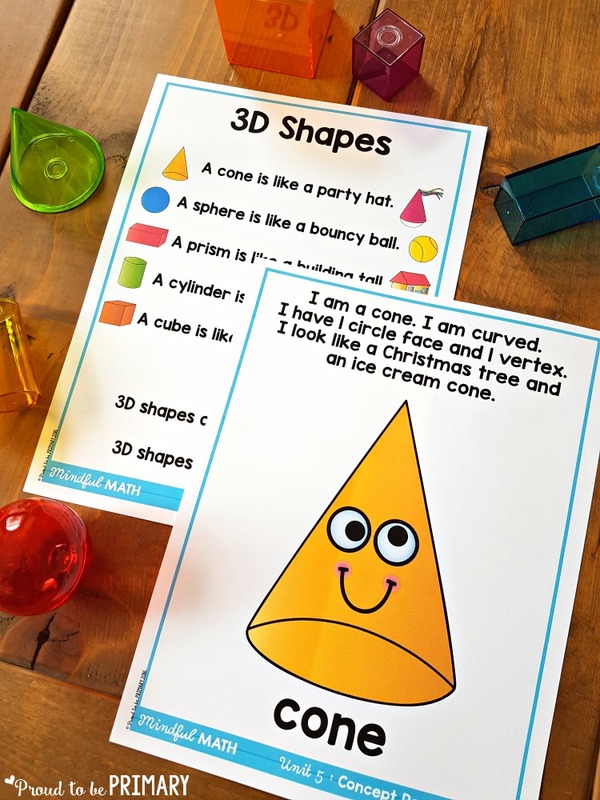 Provide opportunities for kids to compare different shapes with each other. 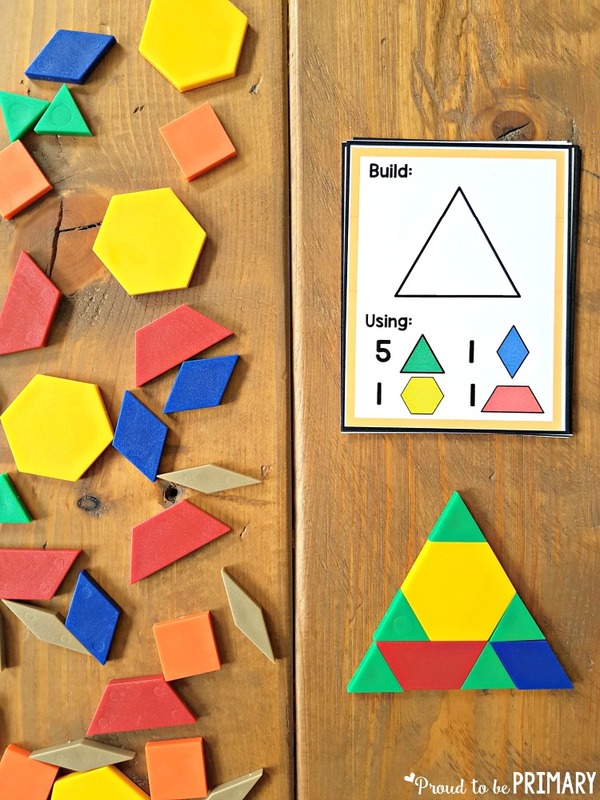 Once an understanding is developed with the parts of shapes, teach children to sort shapes based on one or two attributes. 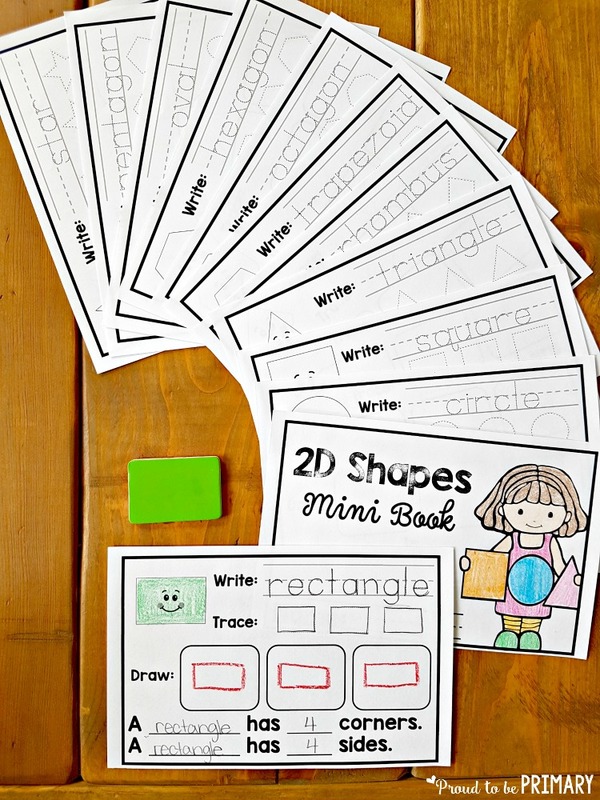 Provide small groups of either 2D or 3D shapes per pair of students. Ask them to take turns sorting shapes and let the other person try to guess their sorting rule. 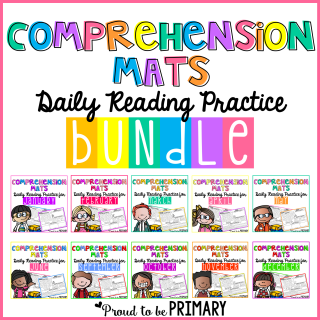 Place shapes in a pile in front of the class. Ask them to sort the shapes into their type or by following a particular rule. Teach kids at a young age about reflectional symmetry, which is a mirror image. Show kids that if you draw a line down the center of an image, both sides would match up. This is called the line of symmetry. Some shapes have one line of symmetry and others have more. Expose them also to symmetry found in nature and their own environment. 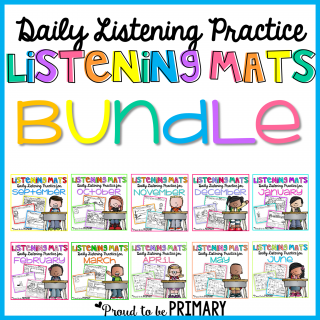 Ask kids to find symmetrical things in the classroom and share with the class. Go outside on a nature walk and look for symmetrical things. 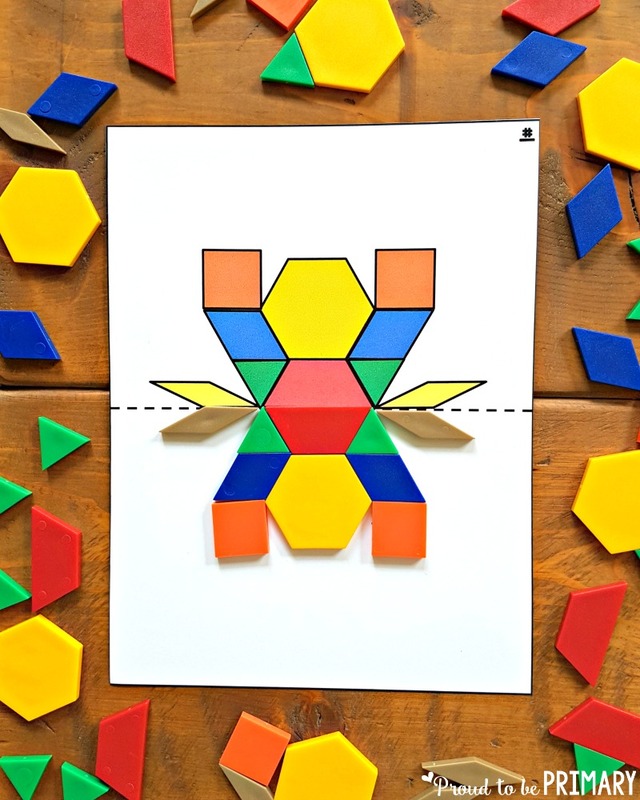 Use pattern blocks to create symmetrical pictures. Given half a pattern block picture, create the mirror image. Grab these FREE pattern block symmetry cards below! Create a Lego structure with a friend by placing the same pieces down together on both sides. 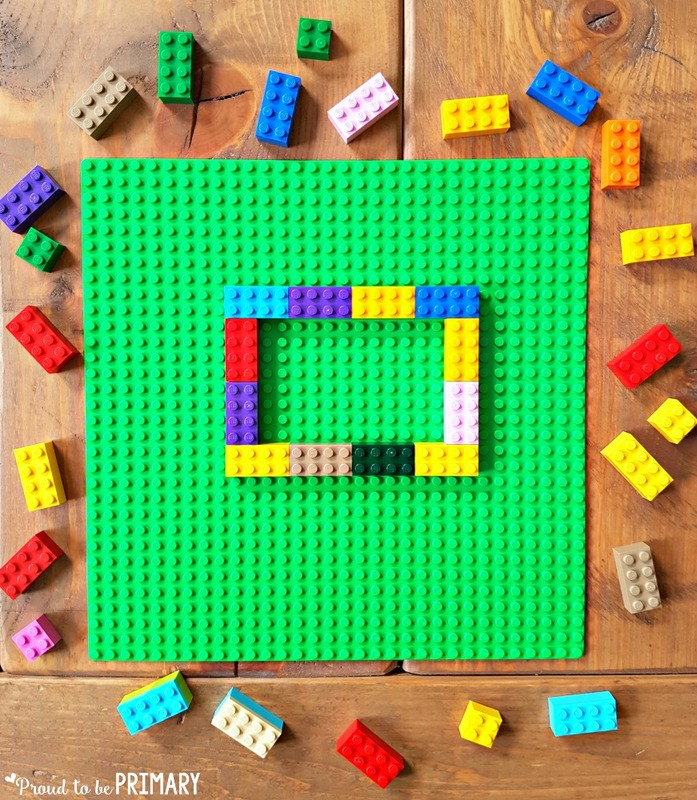 Build something symmetrical using small objects, such as blocks. Create a piece of art using the concept of symmetry. Fold a piece of paper and paint only on one side. Fold the paper together to create symmetrical paint blotches. 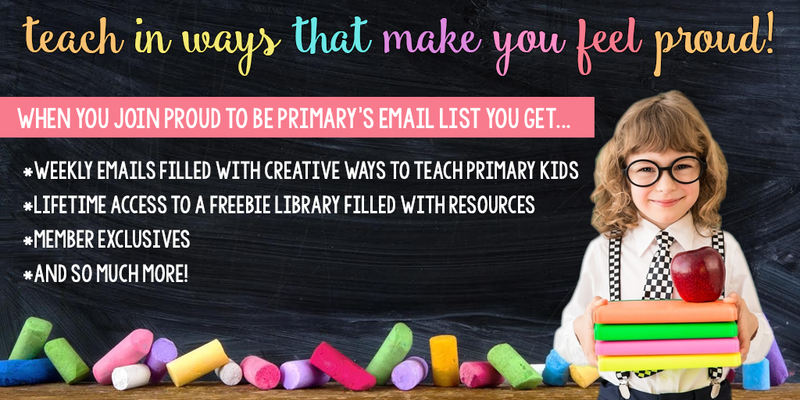 The activities seen in this post can be found in the following resources. Grab FREE pattern block symmetry pictures for your math center by clicking the image below. 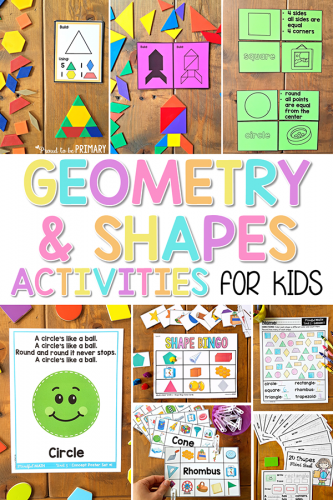 Thanks for finally writing about >Geometry and Shapes Activities for Kids – Proud to be Primary <Liked it!